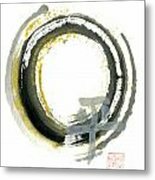 Pax - Zen Enso is a painting by Ellen Miffitt which was uploaded on January 20th, 2013. 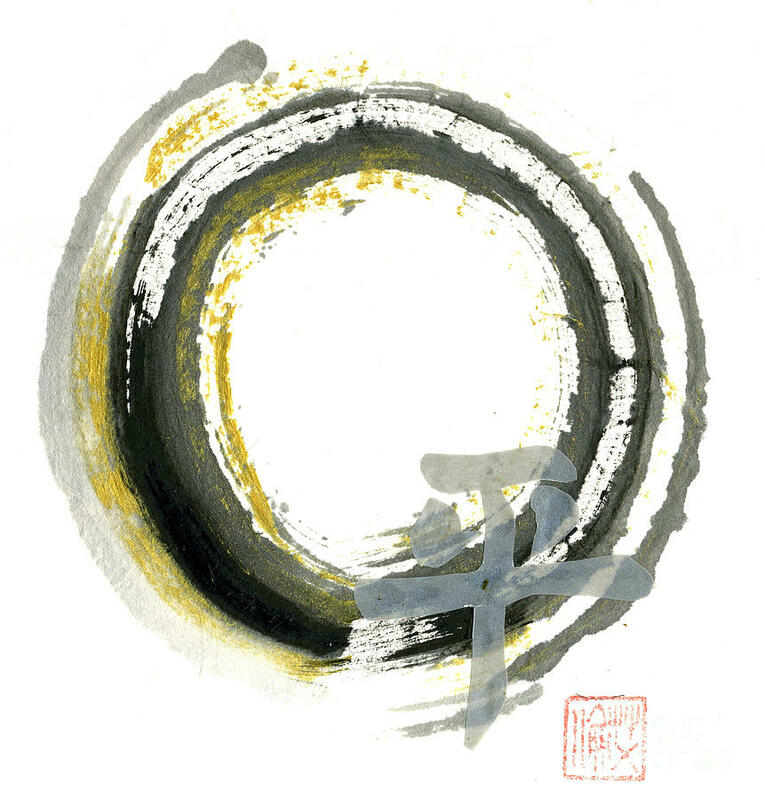 Enso, Suumi-e in color, features the Kanji character for PAX [peace]. 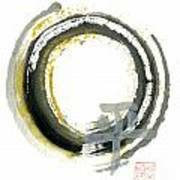 There are no comments for Pax - Zen Enso. Click here to post the first comment.